Biology learning is always cumbersome due to the lengthy chapters, structures, procedures and terms you come across in the subject. 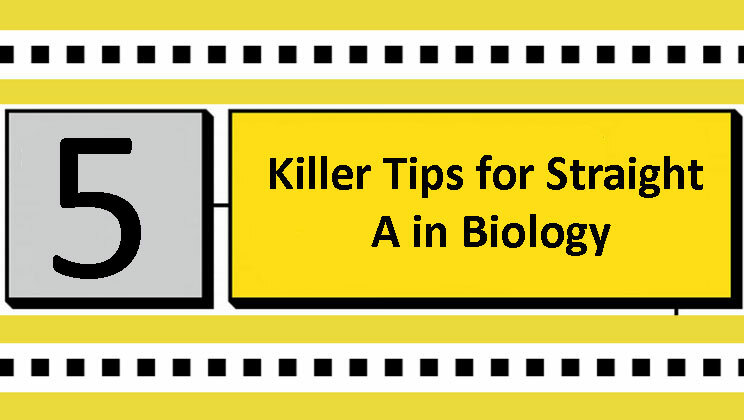 Follow these tips to get a straight A in Biology. Biology topics introduce some new content to you. Unless you spend more hours on Biology study at home, you won’t be able to retain the classroom material in mind. So, plan your study time well on 2: 1 ratio (2 hours of home study for one class hour). 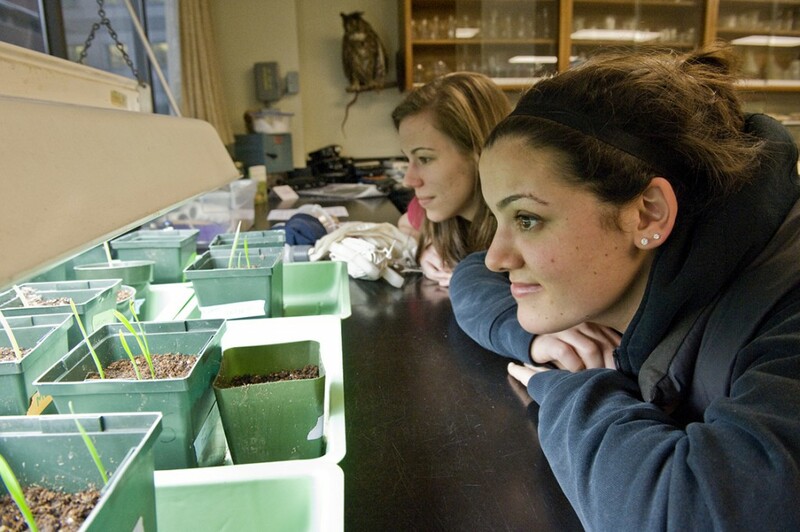 You meet more vocabulary in your first year Biology classes than in a Language class. So, make it a point to make flashcards for subject terms. You will be able to remember them with ease. Many things you learn in the class but forget once you leave the class. 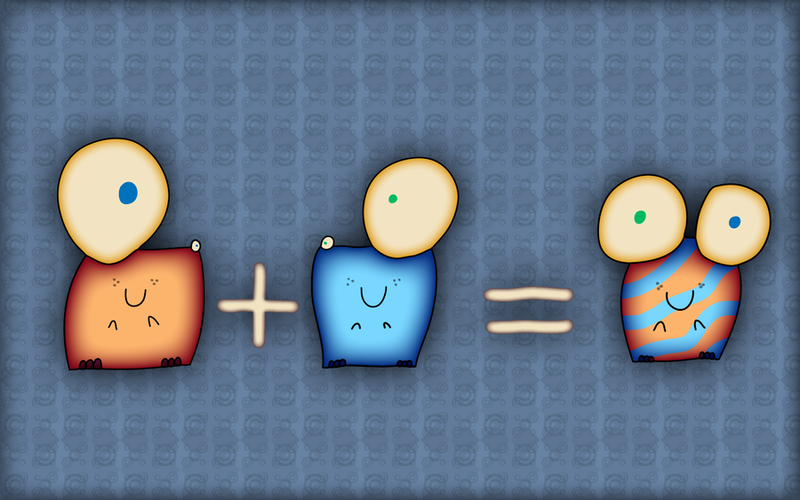 This can happen more in Biology classes. Review your class material instantly every day through short periods of study time. You need not take marathon sessions for this. Small units of time on regular study basis will do. 4. Participate in the class actively. Read the lessons before hand. 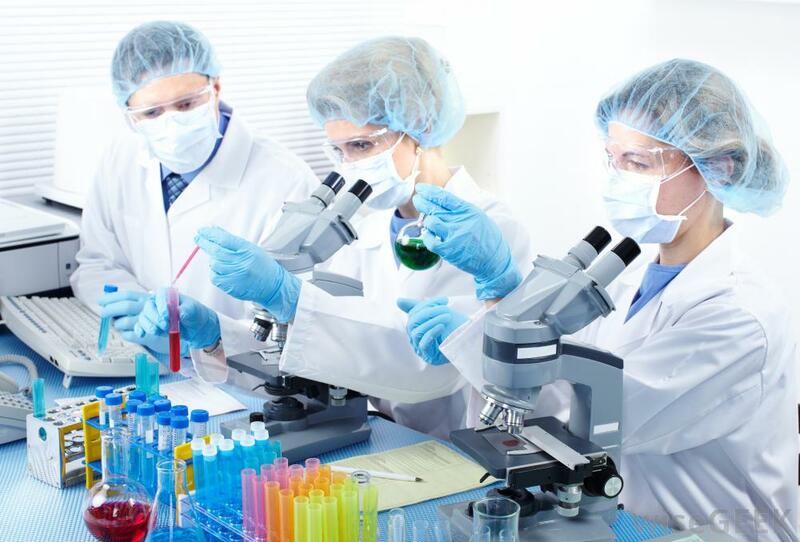 Participate in the lab work with genuine interest. Ask doubts when you get them. Try to answer questions at the back of each chapter in your book. When you have doubts in the subject, contact Online Biology Tutors at once for clarification and excel in your studies. Or else you may miss the chapters and it creates backlog of work for you. Biology Homework Help is essential for students who struggle with terms and are unable to draw and learn structures and procedures. Hire an online tutor at the earliest for best results in the subject.